DeVries Slam and Canvas Blue are key beneficiaries of PepsiCo decision, which leaves Freuds with just Pepsi Max in the UK. LONDON — PepsiCo has consolidated Western European consumer PR across all of its brands with PR agencies from Interpublic Group's CMG division, the Holmes Report can reveal. The decision follows a competitive review that began at the start of this year. The work, estimated at upwards of $2m, will be split between a "bespoke cross agency team" formed of Golin studio subsidiary Canvas Blue and DeVries Slam, which already held a place on PepsiCo's consumer PR roster. 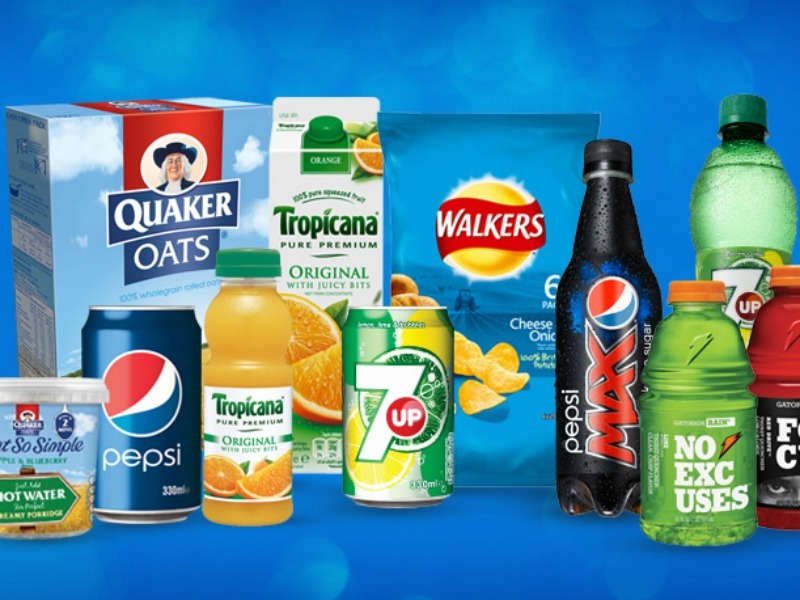 The review covered all of PepsiCo's beverages, foods and snacks brands across Western Europe, including Pepsi Max, Lay's/Walkers, Quaker and Tropicana. The decision means that Freuds, which has worked with Pepsico for more than 25 years — on such brands as Walkers, Tropicana and Quaker — now handles only Pepsi Max in the UK, said Pepsico brand communications manager Louisa Rowntree. A Freuds spokesperson noted that the firm's remit also includes other UK beverages, and continues to involve global corporate and consumer work for the company. It is understood that as many as five agencies ultimately pitched for the lucrative European consumer brief, although Freuds declined to participate. Earlier this year, meanwhile, PepsiCo shifted its UK corporate remit to Headland from Freuds.